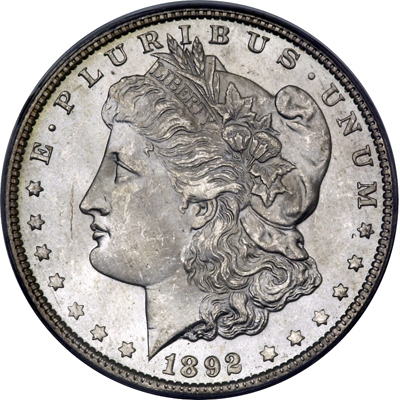 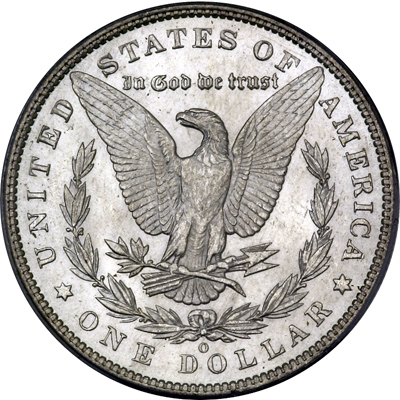 In 1892, the New Orleans Mint struck over 2,7 million Morgan dollars. 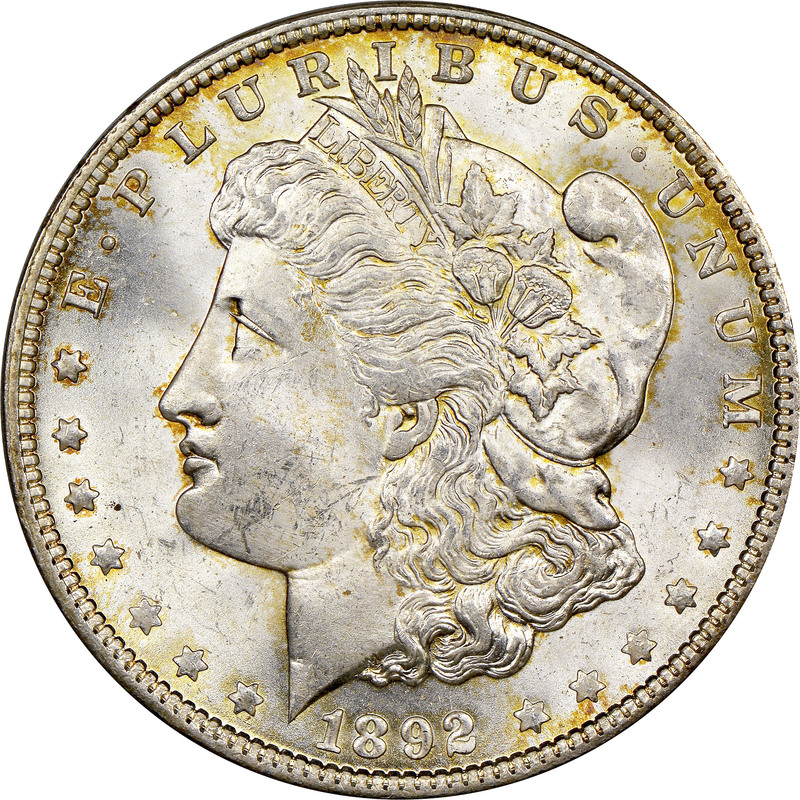 Much of the mintage either went directly into circulation or was melted, which means fewer have survived in high grade than other years. 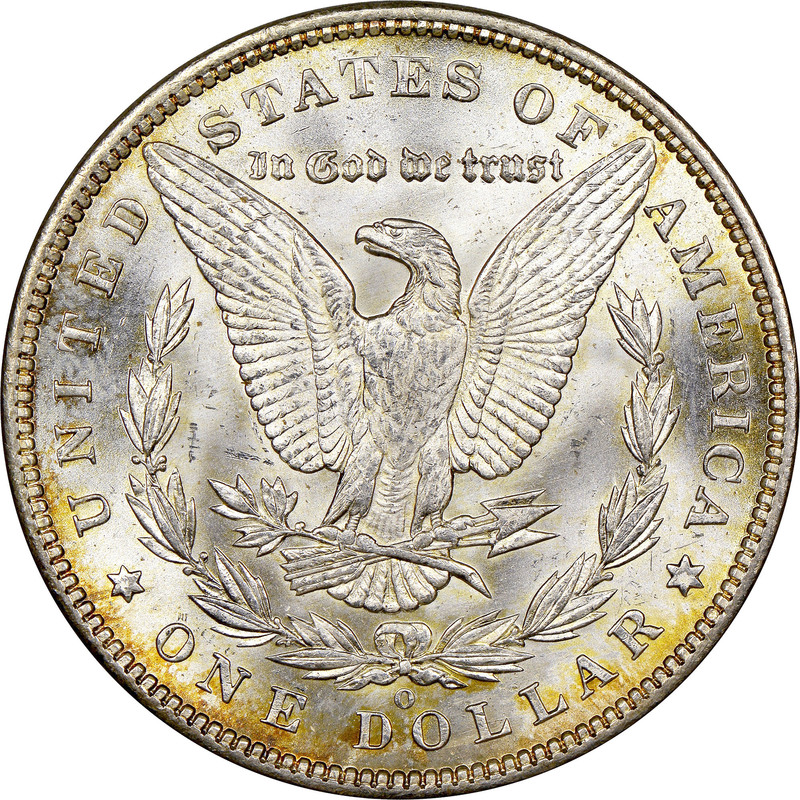 This year was also not well represented in the Treasury releases of the late mid 20th century, which has made it even more difficult to find. 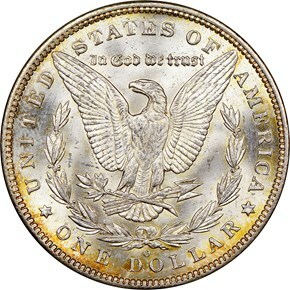 However, this coin is still generally available in grades up to and including MS64. 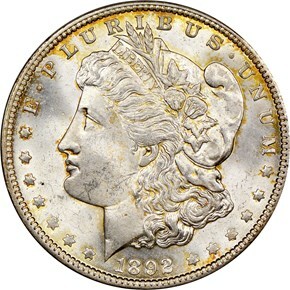 Gem or higher coins are much more difficult to locate.